 diesels Archives - AutoNetTV Media, Inc.
Indian automaker, Mahindra, will be bringing its mid-sized diesel pick-up truck to the U.S. this year. read more Want to know if diesel is for you? Watch this short video.